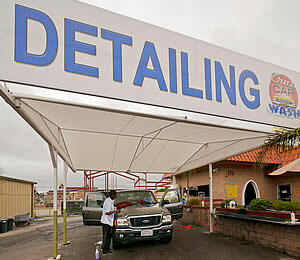 Cruz Car Wash offers two auto waxing packages to our Santa Cruz auto detailing clients. Includes a wash, vacuum, 3 Coats of Polish Wax, and an optional fragrance (which our cashier will give you). Please see our Santa Cruz car wash service menu.